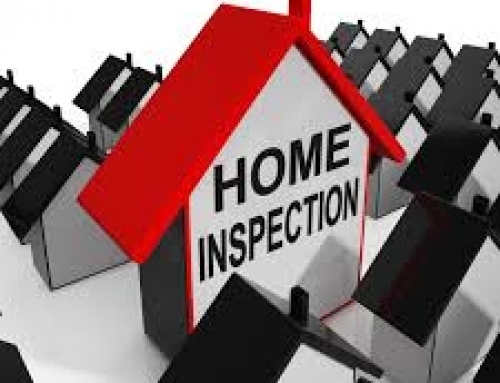 VA Home Inspection | One of the more common steps that home buyers take when walking through the buying process is to order a property home inspection. 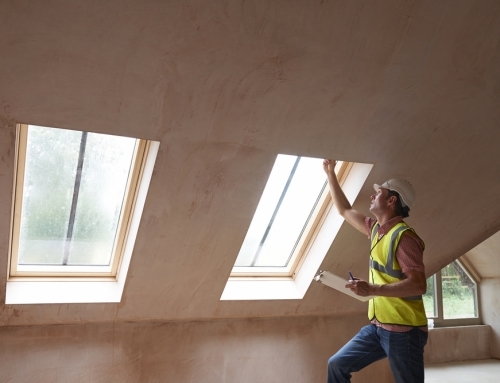 You may easily spot cosmetic issues that need to be addressed as you tour the home, but a property home inspection gives you an in-depth look at the bones of the house. Everything from the foundation and plumbing to electrical components, roof and more may be home inspected. 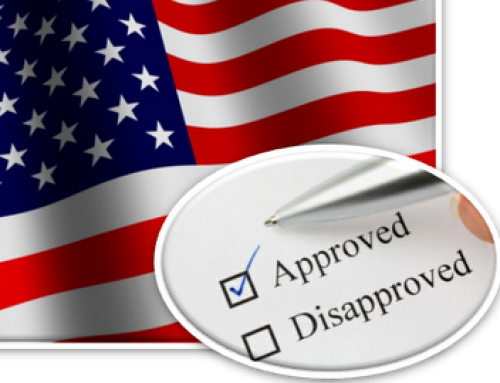 Through the VA home inspection process or prior to it, you may learn that the property has an open or an expired permit. There may be specific details in the permit file, but this generally means that you cannot perform new permitted work on the property. Clearing up an issue with an open or expired permit may sound exhausting, and you may be tempted to simply throw in the towel and start looking for another property. 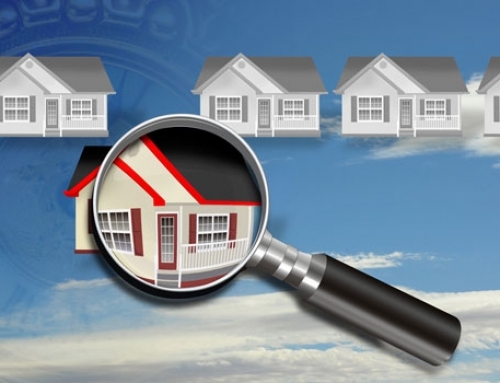 However, in many cases, this issue can be addressed with a re-inspection of the property. The inspection should be completed by an independent, licensed engineer. The engineer will carefully inspect the items outlined in the permit to verify that the work meets Florida Building Code and the home is safe to live in. If the findings are positive, he or she will prepare a permit closure letter and will file this letter with an appropriate county agency. Keep in mind that the permit closure letter may also be beneficial for dealing with your home insurance company or required by the insurer. There may be some aspect of the property that the county previously was uncomfortable with, and there is a good chance that your insurance company also may not be comfortable with this issue. In this case, a permit closure letter attests that the property issues have been corrected and that the home can be inhabited once again. Work with your real estate agent and seller to obtain the required documentation needed to clear up this problem, and you can then proceed through the closing.